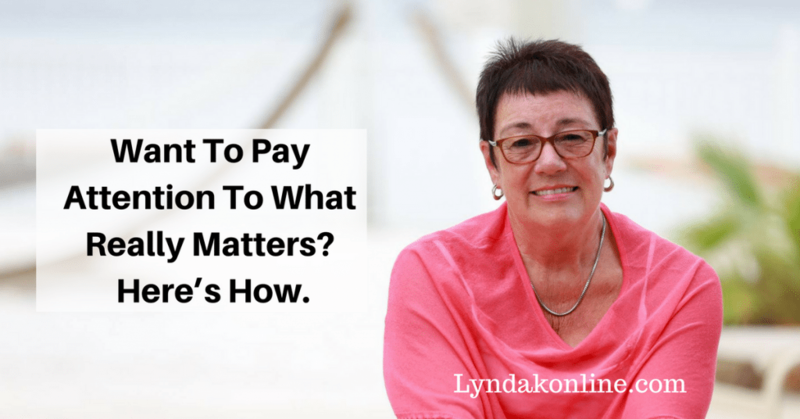 Want To Pay Attention To What Really Matters? Here’s How. Filed Under: Blog Tagged With: Want To Pay Attention To What Really Matters? Here’s How.